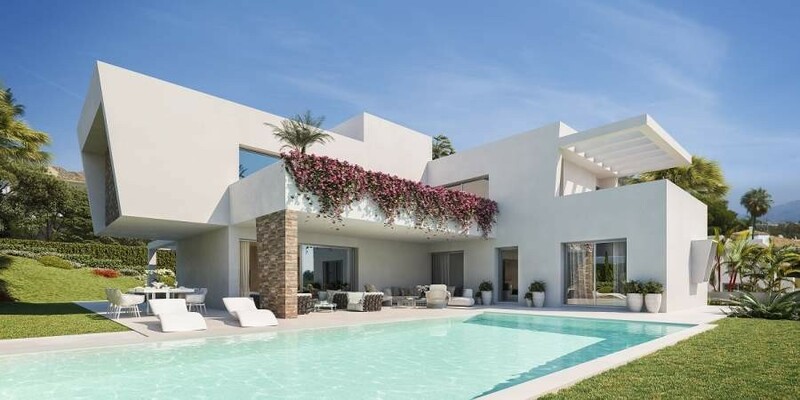 A project of just 3 villas in the heart of the Golden Triangle, each villa is set in very large plots with over 200m2 of terrace and private pool. 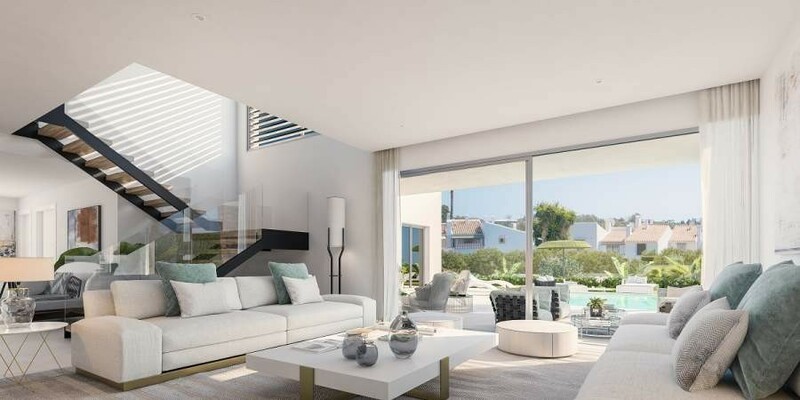 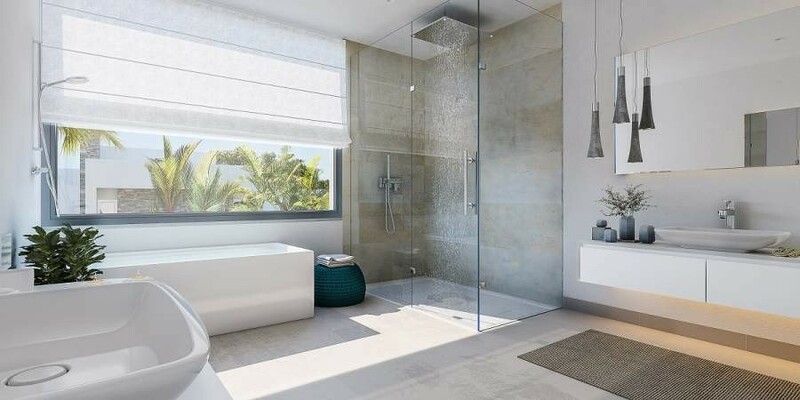 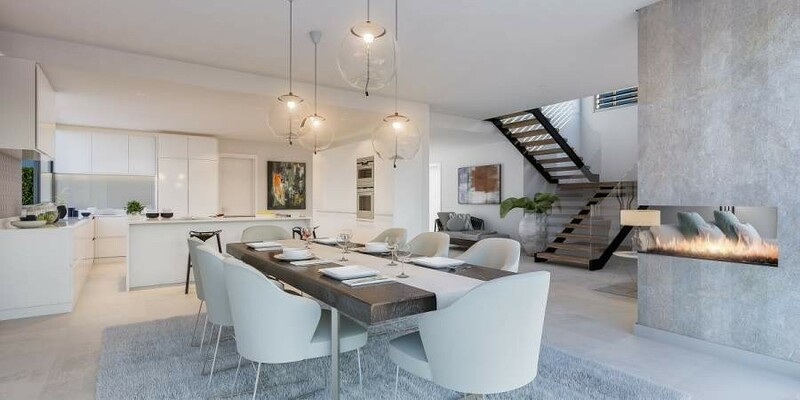 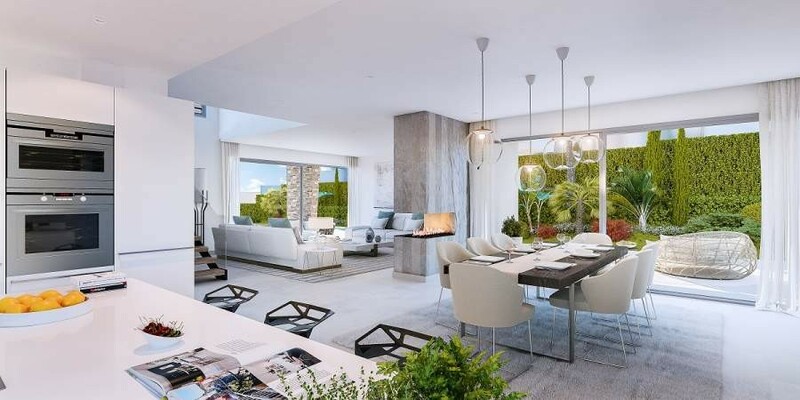 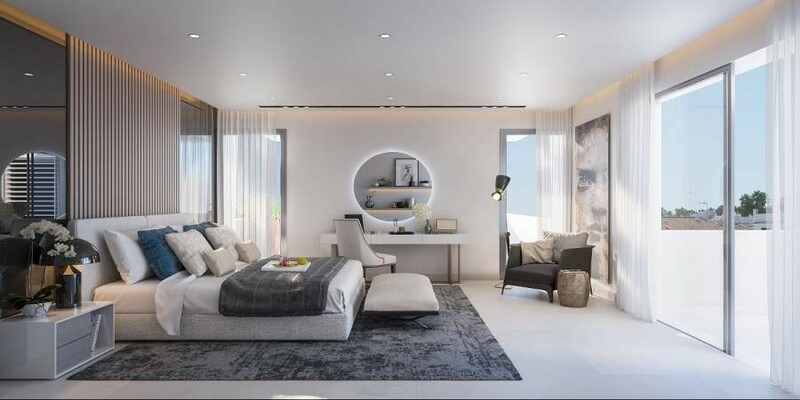 The villas have a choice of configuration to suit everyone’s requirements, high quality finishing’s throughout with open plan living leading out onto a huge terrace with fully landscaped gardens.  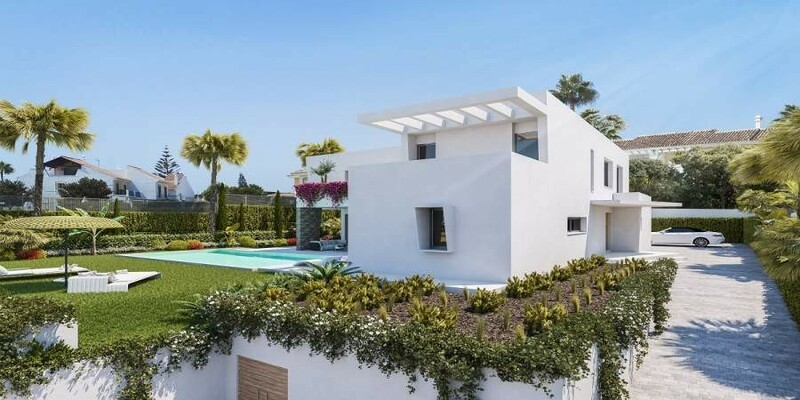 In a very well established area, just 5 minutes to Estepona, Marbella and Benahavis. 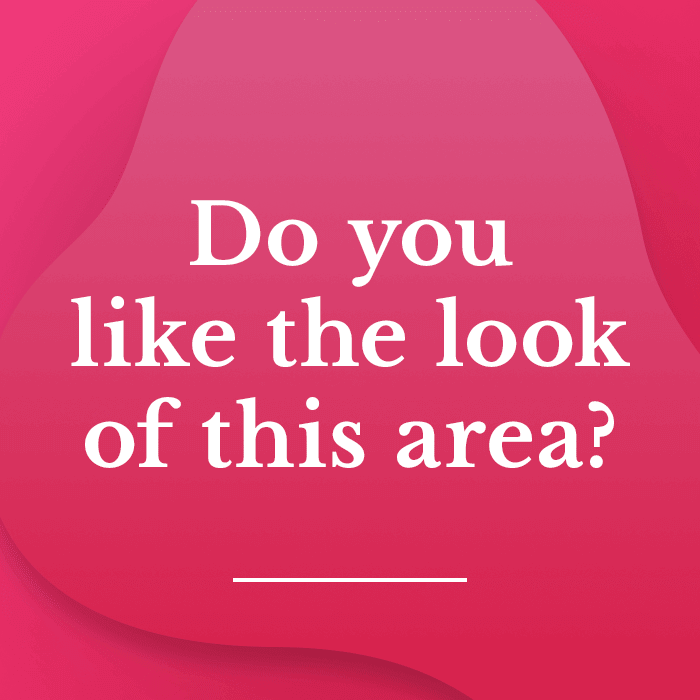 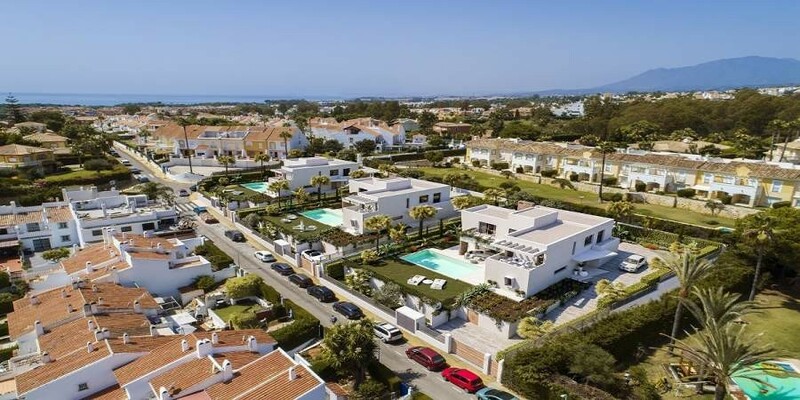 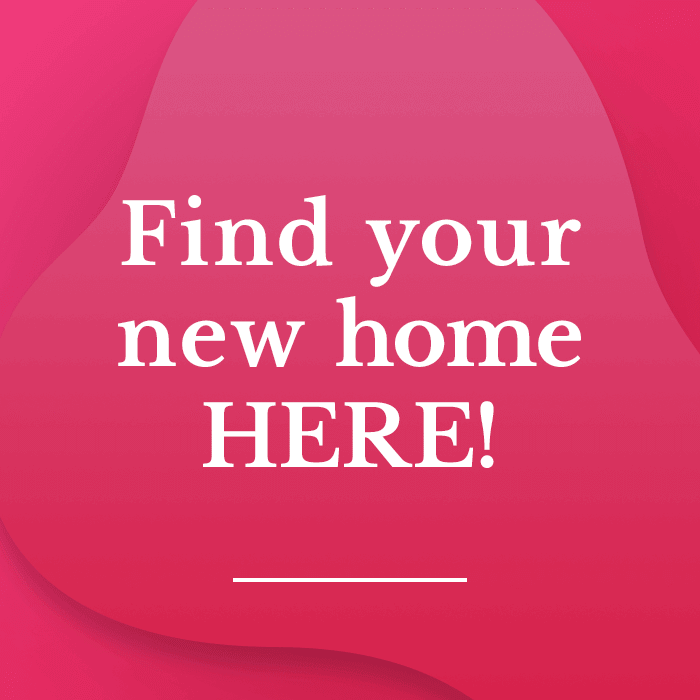 There are excellent golf courses close by, the local towns of San Pedro and Estepona are all just a short drive making Las Perlas perfect for permanent living or a wonderful second home.